Clash of Clans update hitting soon Clashers!!! 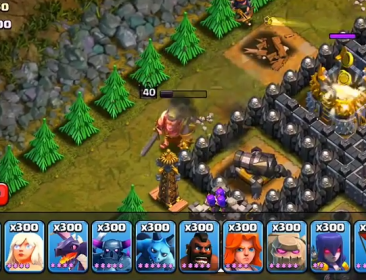 Here is what Supercell has in store for you in their next update of Clash of Clans. 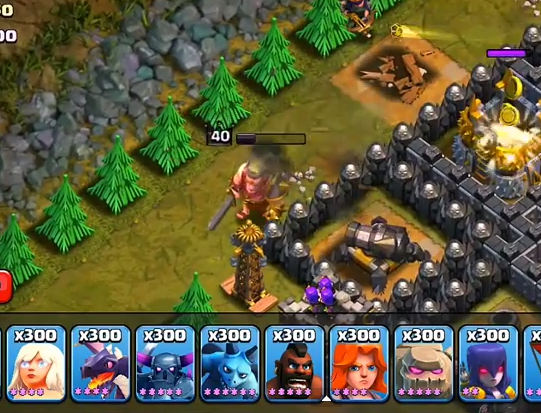 After the recent update of Pekka Level 5 and the chance of watching live attacks/replays on Clan war the developers are targeting the heroes “Barbarian King” and the “Archer Queen” now. Here is what Supercell developer Jonas had to say about the forth coming updates in an interview with a youtuber Patrick aka PAT. 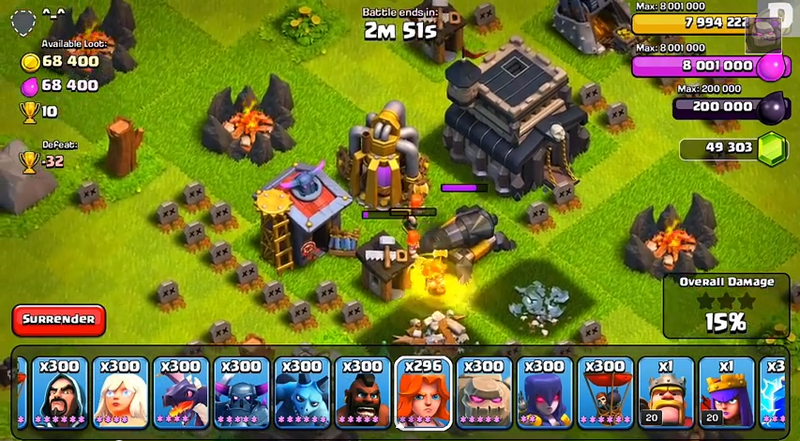 All Clash of clans players know that the hidden tesla does double damage to the armored Pekka. Since Supercell launched level 5 Pekka in their previous update they had to counter that upgrade to keep the balance. So here we have the counter for it “Level 8 Tesla”. 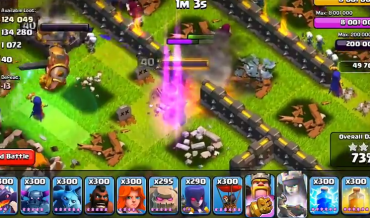 Currently, dropping the spells at the right place to get the maximum from their troops has been the major concern of all attackers. Prominent amongst the spell was the Jump spell because if dropped at the wrong place the troops used to just ignore it and there you would have one wasted spell. 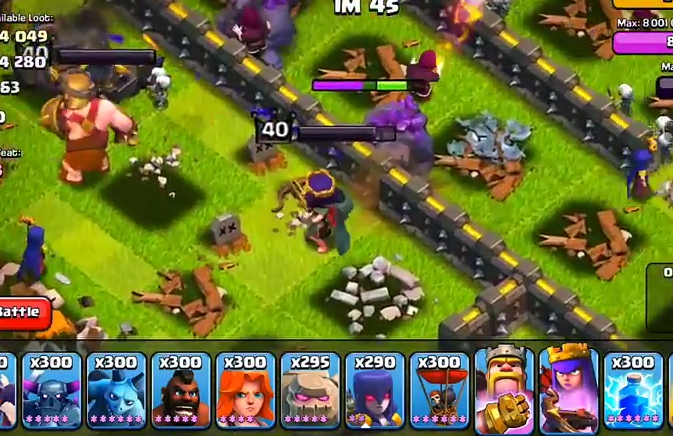 But in the new update, all you would have to do is drop the spell where you want your troops to jump the wall and the nearby troops will automatically turn towards the spell to use it and jump the defensive wall. Valkyries, one of my favorite units because they are simply awesome with that whirl wind type of attack. But they attack only one building at a time, even though they have a circular attack motion which can take out all the buildings surrounding the Valkyries if only they knew to stand in a mid spot of the buildings. Well, this is exactly what the new update for the Valkyrie is. They will now aim to take out multiple buildings at a time, thus making use of their splash damage effectively. For clashers who did not know, the healing spell has a reduced effect on the heroes because of their large hit point and in the same way the new update will have a reduced effect of rage spell on the Heroes because of their large damage per second. 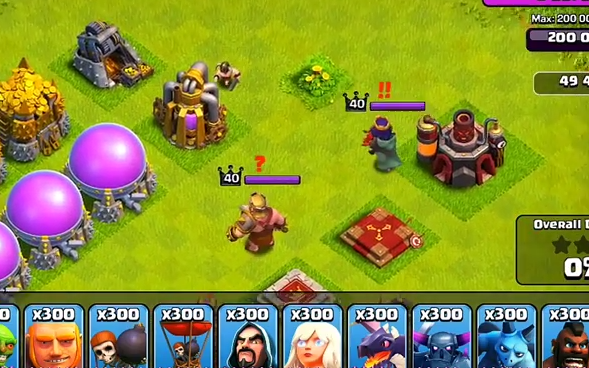 Clash of Clans new update will bring an increase in the ace hit points of both the Barbarian King and the Archer Queen compared to what it is currently. 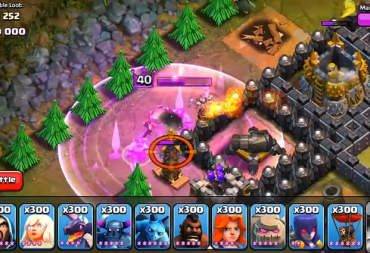 Also the Archer Queen will have an increase in her base damage per second. Lower or early heroes of level 1 to 10 probably. In short lower level heroes have become stronger. Heavy decrease in hit points and damage for both the Barbarian King and the Archer Queen in the later levels to balance out or to provide an equal opportunity for the attacking army. Don’t wanna make the heroes too strong that the attacking army cannot loot or win at all. The Barbarian King will not be less than a tank with a hell of a hitpoint to be received in the update. The large dose of hitpoint will keep him moving and destroying his enemies and target buildings slowly but steadily. The Archer Queen got slashed on her hitpoints reducing them, but is balanced by the high damage flaming arrows shot only available to her when using the ability which are going to be her max damage done. Iron Fist and Royal Cloak of the Heroes will now also include “Regeneration”. Yup, you read it right, the heroes will regain a small portion of their health when their respective abilities are triggered.